Employees will put in maximum dedication and devotion in their workplace only when they are provided with right set of tools, software, training, information and messages. Employers should start using PeopleWorks HCM if they want to empower and engage their employees properly. Trending news is that this firm which is in the forefront in customer satisfaction has refurbished their existing website and successfully launched new website recently. This newly launched HCM site is an international hit and plenty of customers’ that have implemented this software are happy with the advanced modules and features and rated this product as the best in the market. 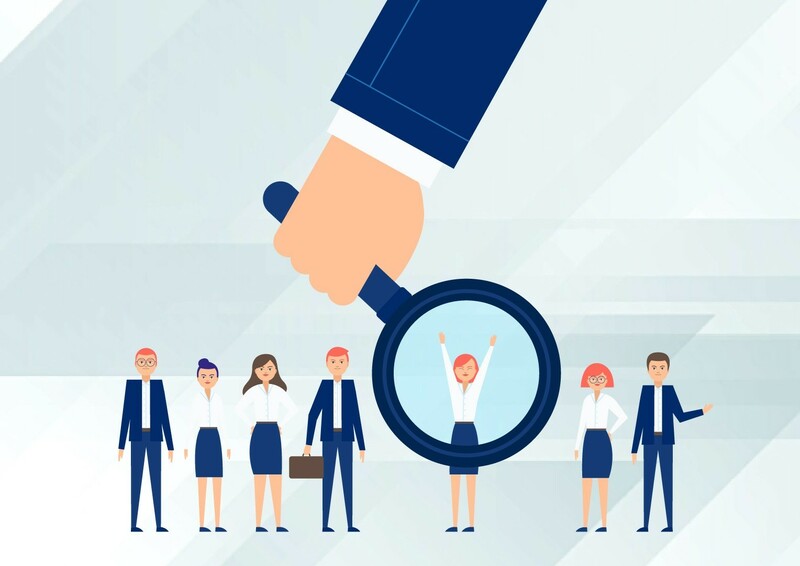 HR managers that use latest HCM can automate, systematize and digitize resume building, identify right set of candidates, schedule interviews and recruit them immediately through this software and also offer varieties of trainings to the newly recruited staffs. Visitors will get maximum insight about this fastest selling human capital management software when they explore the modules, features, videos and all other categories. It is imperative to note that PeopleWorks which has seen hundreds of satisfied customers’ will offer best technical, customer care and chat support to the new and existing customers and guide them properly at all times. Companies which implement HCM can show bright future to the newly recruited workforce and extract maximum works through them. Some of the important duties delegated to the payroll officers are computation of salary, creating salary slips and on-time disbursal of salaries to the employees. Payroll officers can feed the salary properly, automate payslip and disburse the salaries on-time to the enrolled employees through HCM. Environmental pollutions like greenhouse gases, industrial and vehicle smokes poses threat to the ecology. Business establishments can go paperless and support the environment to a great extent when they start using HCM. This user friendly HCM which is popular among small, medium and large sized organizations is comprehensive software. HR officials which uses HCM can save their precious time and focus on other important duties. They can also empower employees and bring out the best from them since there are lots of interesting motivational modules in this software. Business owners that implement HCM can curtail lots of unnecessary expenditures and connect with their employees regularly. Employees and employers can interact through mobiles and android devices and improve their relationship. Designed and developed with utmost perfection this product is in demand throughout the world. Firms which have employed hundreds of employees can start using enterprise edition and other firms which have small team of employees can start using Lite edition. Some of the modules that are ingrained in edition package are recruitment solutions, core hr solutions, payroll management and workforce management. Owners can happily focus on business productivity after implementing HCM in computer systems. HR managers can use geo-attendance and automate rosters immediately. HR department which use HCM can exercise better control over their employees and manage their day-today activities wonderfully. Never purchase HR software which comes with complex modules and suffer at later dates.